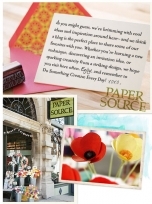 This is your big day, and the 2013 Paper Source Wedding Invitation Collection will help you create a meaningful expression. Whether you are looking for glamour, blushing for romance or longing for something bold, our invitation suites are sure to inspire with fresh color palettes, playful fonts, and tons of great DIY ideas. 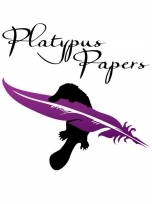 Platypus Papers, LLC specializes in custom made invitations, stationery and paper décor. We focus on crafting the perfect suite to enhance your wedding or social function, with an eye to quality and value. 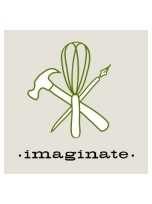 What or who is Imaginate? We are three friends, each with our unique skills and talents, who have merged our resources to create an event services company. We created what we feel is a unique amalgamation of talents that can readily produce what people need to give their special events a customized edge. You imagine it and we will create it! 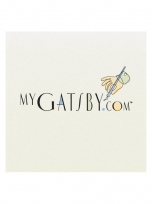 MyGatsby.com focuses on unique, sophisticated invitations for special events. Our goal is to make the invitation process fun, simple and as easy as possible. 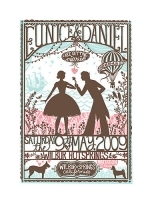 At MyGatsby.com, you can create your own spectacular invitations using our exclusive Custom Design section, or select from hundreds of cutting-edge invitations by the top brands in the industry. The possibilities are endless. 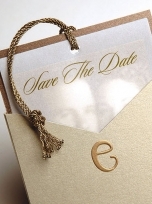 Homemade Invitations, Stationery and matching items - Your Style Invitations is a professional design and print business specializing in all occasion invitations and stationery products. Since 2005, we have grown to reach over 8,000 clients worldwide. 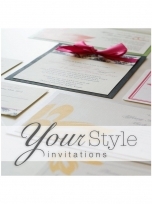 The best thing about Your Style Invitations, however, is our flexibility. We are letterpress specialists: While we offer digital printing as an affordable, personalized stationery option, our core specialty is letterpress. We own our printing presses and do all our own printing in our San Francisco studio, where our artisan printers and designers work together closely to craft beautiful stationery.